To celebrate Pride weekend, we proudly present a new short documentary entitled YES, EQUAL! The Road to Equality, created for the Great Speeches In History series and produced by European culture channel ARTE in association with RTÉ. 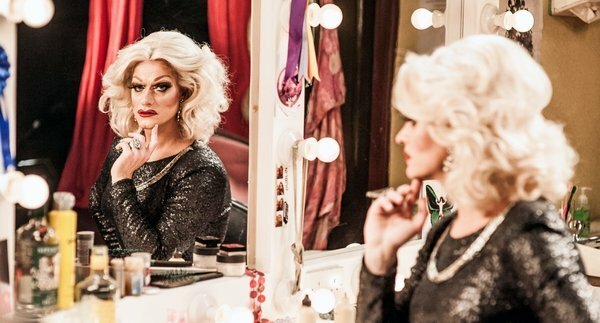 In February 2014 Panti Bliss, aka Rory O’Neill, spoke at Dublin's Abbey Theatre where he denounced homophobia. The speech became an internet sensation, and made Panti a symbol of the gay rights movement in Ireland. Watch other episodes of Great Speeches In History here.